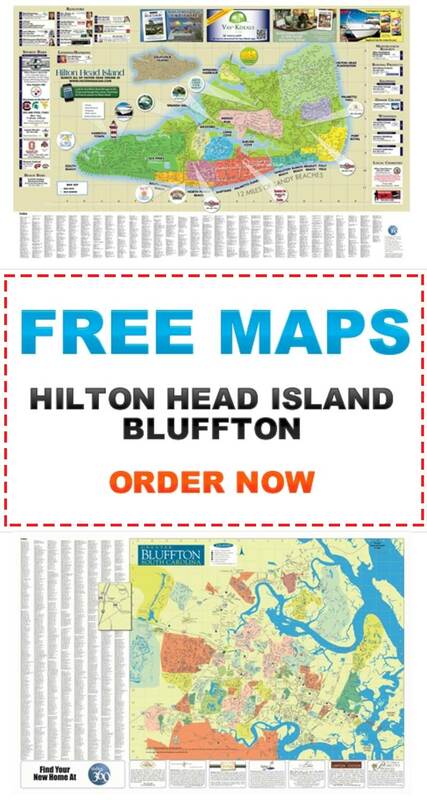 Along the Intracoastal Waterway and just before the bridge to Hilton Head Island is the golf community of Moss Creek Plantation. 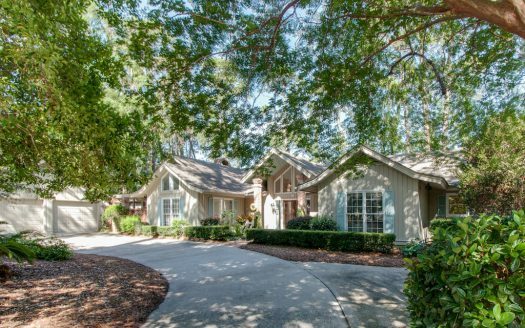 This private, gated community is truly one of the best kept secrets of the Lowcountry. 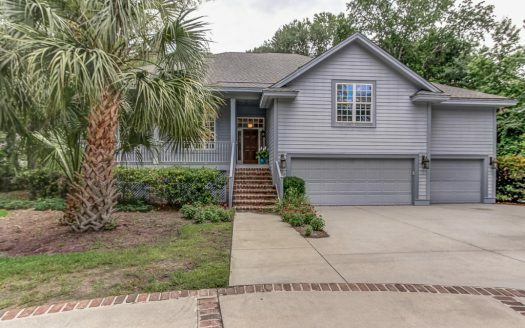 What makes Moss Creek real estate so special is the peace and tranquility throughout the grounds, whether you’re driving through the gates under the canopy of pecan trees draped with spanish moss, on a long bike ride out to the marina or playing a round of golf on one of the famed Devil’s Elbow courses. The Devil’s Elbow North course is a tree lined layout with narrow fairways that puts a premium on accurate drives and irons. The Devil’s Elbow South course is more wide open, but fairway bunkers, lagoons, and marshes will penalize errant shots. Both courses feature small, raised and undulating greens. The Moss Creek Tennis Center has 7 lighted, Har-Tru courts, practice wall, and ball machine. 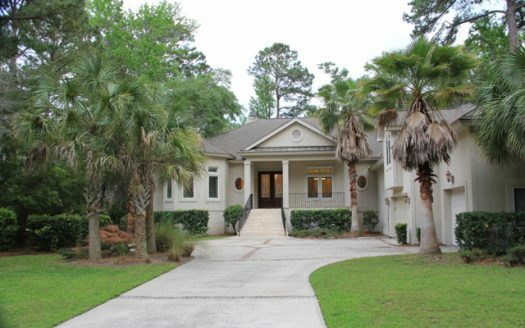 The Bostwick Pavilion is a meeting place for many of the Moss Creek Activities and groups, and can be rented out by members for private functions. 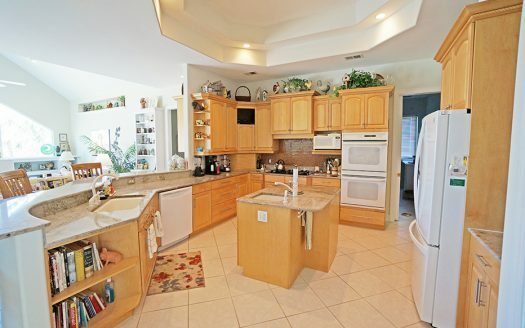 It has a fully equipped kitchen, outdoor grills, and banquet chairs and tables. Fitness Center and managed fitness and wellness programs. 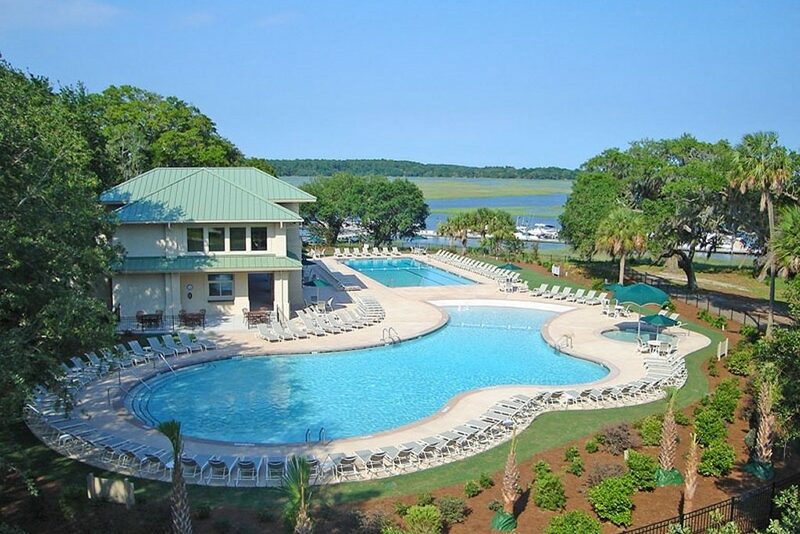 A 4,256 square foot beach entry pool, kiddie pool, and lap pool are located at Bostwick Point. 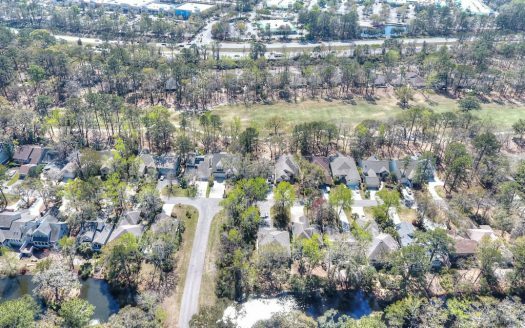 Along with the resort style amenities, Moss Creek contains two protected nature preserves. The eleven acre Fording Island nature Preserve is accessible by raised boardwalk bridges that overlook the salt marsh and tidal creek. The 36-acre Blue Heron Sanctuary is a combination of raised walking trail and boardwalk bridges that cross several small islands.